Retro style, defined and amplified. 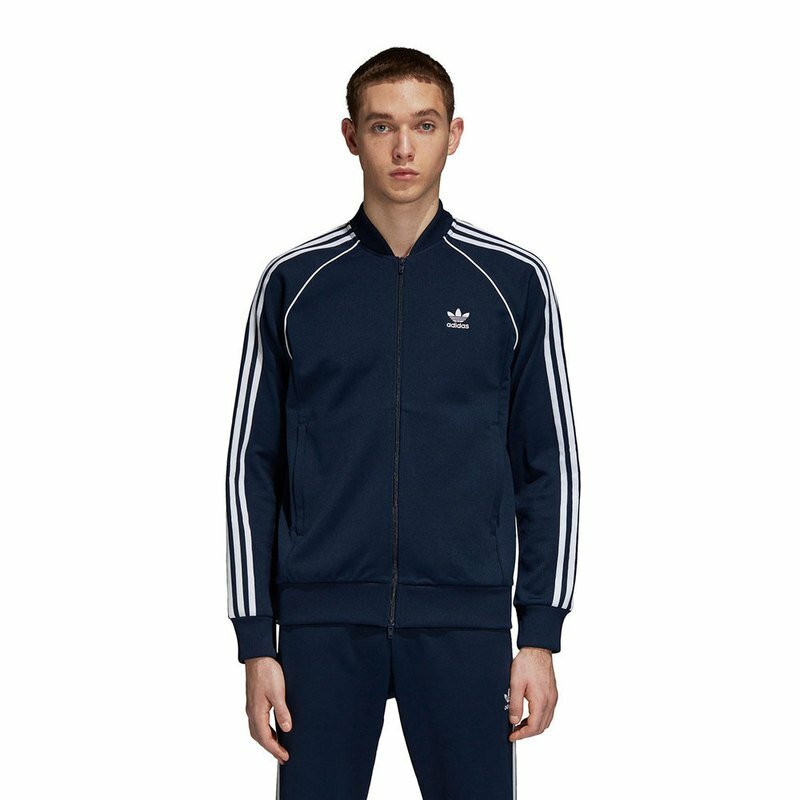 The SST track jacket debuted on the court in 1979, when it quickly became an essential for tennis training. It's made in the original sporty polyester fabric that's smooth inside and out and just slightly stretchy.